These events are created to be remembered FOREVER! 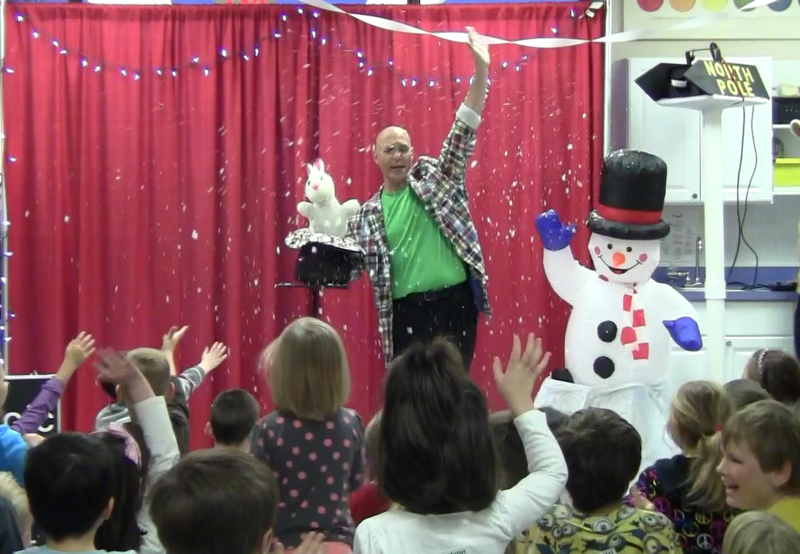 WOW Events are all about creating a sense of wonder for all those who attend. We guarantee our events will be remembered for a lifetime. 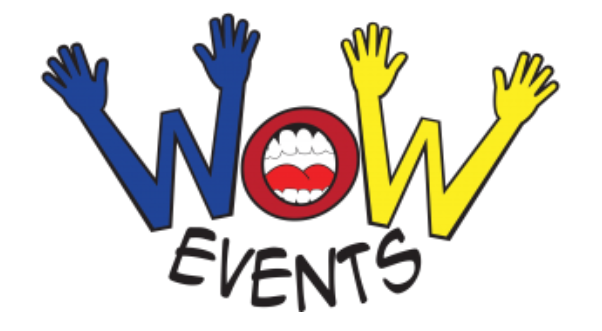 Our WOW Events will create special memories that the children will replay over and over again in their minds for years to come and bring a smile to their faces. 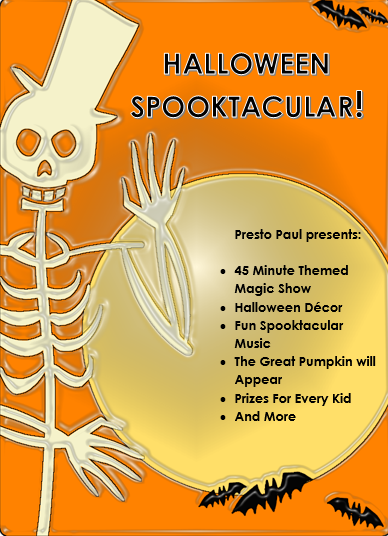 It’s the most spooky-ful time of the year…the season of ghosts and ghoulies, witches and princesses, monsters and super heros! And for parents, is there anything more terrifying than a three year old with a bag full of candy?! Aaaaah! It’s Halloween! There is no better way to celebrate than with a highly entertaining (not so scary) Magic of Halloween! 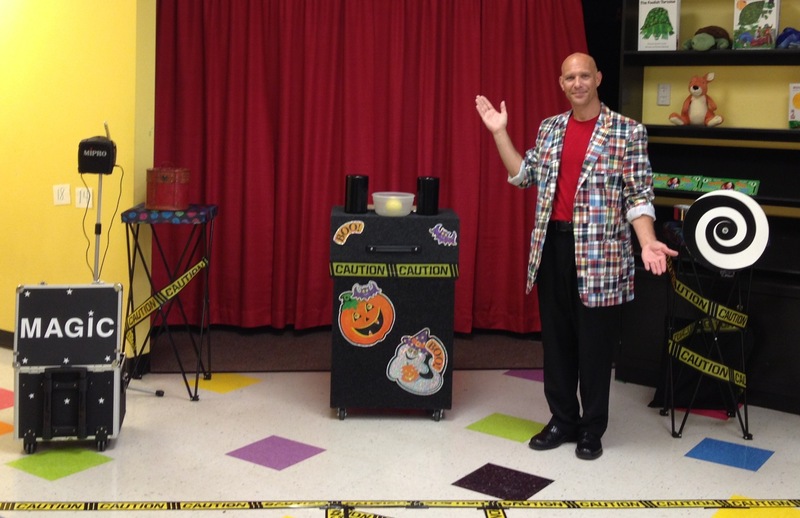 Spine tingling and hilarious, this interactive magical adventure combines music, puppetry, magic tricks and tons of audience participation into an age-appropriate funny/non-scary Halloween Party. 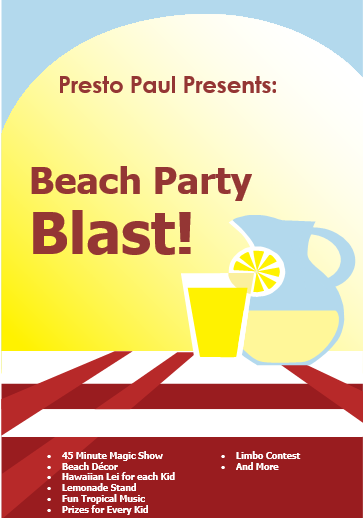 This is all about having a beach party during the coldest months of the year. We come dressed in bright colored warm weather clothing and put on a Beach party. We transform the entire show area into a beach style setting. We even bring beach balls and sand pails with us. The children’s mouths drop open when they see all the summer fun we bring. You can almost feel the sun in your face and the sand between your toes. It’s all about celebrating the coming of summer even though it’s cold outside. We even bring the Lemonade and Popsicles! Nothing says Summer time fun like a nice cold glass of lemonade and a tasty Popsicle. 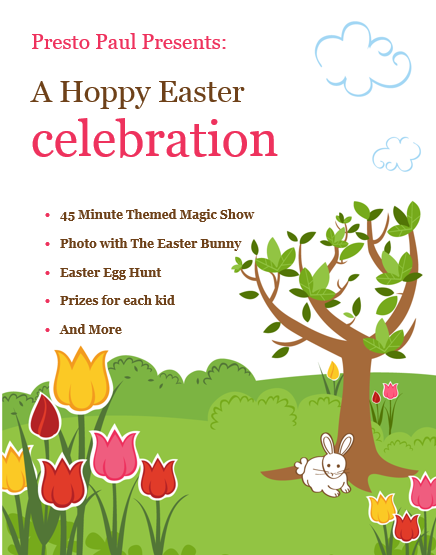 Or Call 859-803-1655 to find out how you can get a WOW Event for FREE! Plus, be sure to ask how your center can Make Money by having a WOW Event!